Another one of Buckle’s great brands – Roar – has been spotted on the backs of an up and coming country/southern rock band called Southern Drawl. 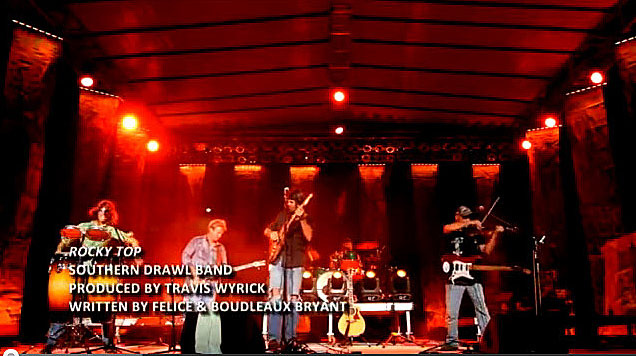 Check out their video of a great classic, “Rocky Top”. Watch it now! Shop all of our men’s and women’s Roar products on Buckle.com!